Playstation VR Pre-Orders Start March 22! 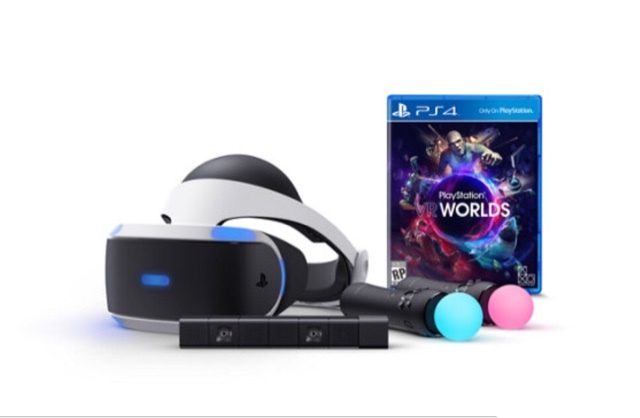 The bundle won’t include a Playstation 4, which you’ll need in order to use the Playstation VR. 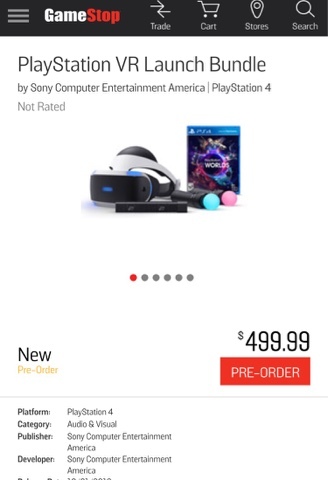 Update (3/22 7am): Gamestop has started taking preorders!